A couple of months ago, a top ranking social media platform head declared that Bitcoin will grow to become internet’s native currency. This is none other than Jack Dorsey, the Twitter’s Chief Executive Officer and co-founder. 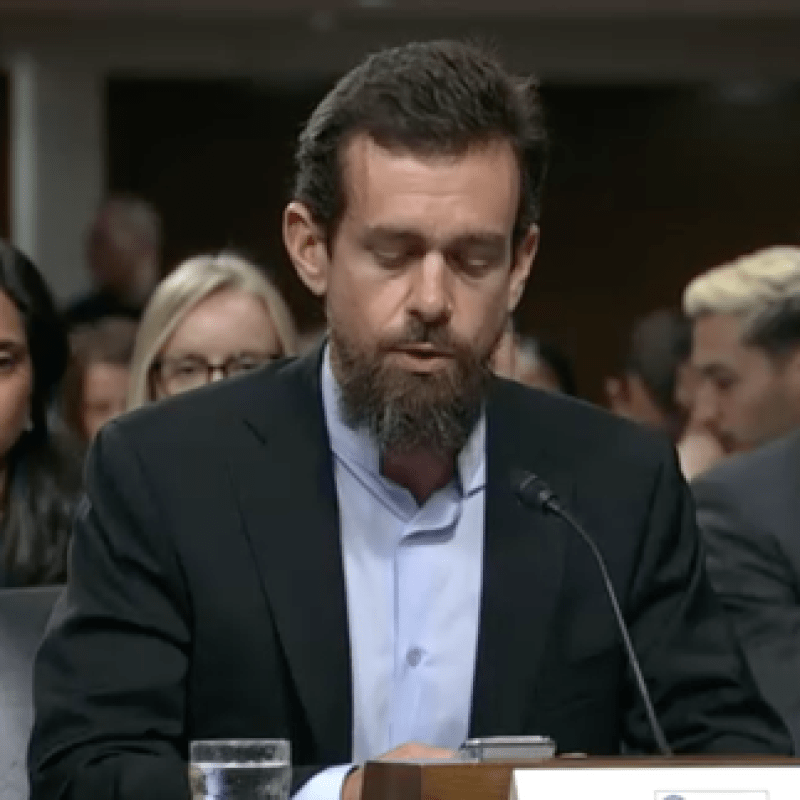 Jack Dorsey has insisted on the predictions he had made earlier. He made these comments on the 2nd of February 2019. He was speaking to American podcast host and comedian, Joe Rogan. According to Dorsey, Bitcoin is one thing that was conceived on the internet. It was developed and tested on the internet. Therefore, he insists that Bitcoin is of internet. In mid May 2018, the Twitter boss had made sentiments similar to the ones he’s making now. He stated clearly that he views BTC as the web’s native currency best choice. Apart from being the CEO of Twitter, Dorsey has other major roles in the industry. He is also the founder and Chief Executive Officer of Square. 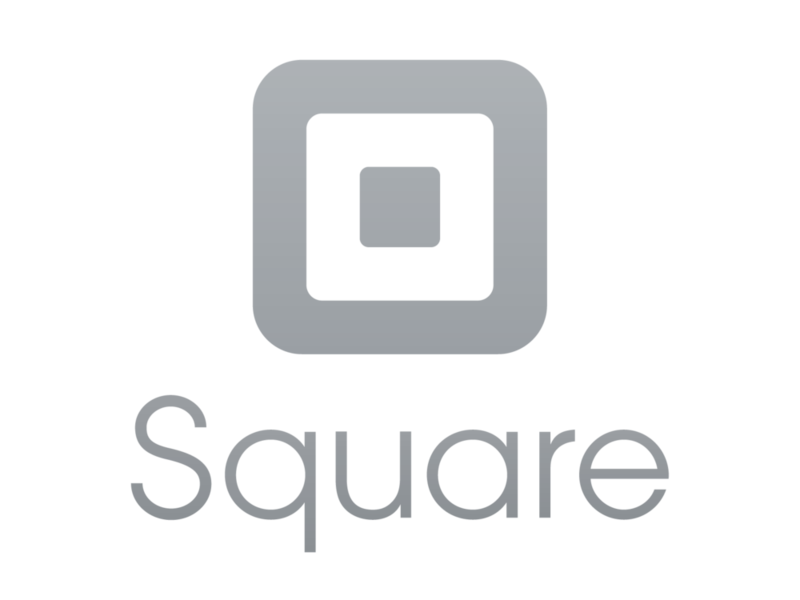 Square is one of the online trading app that give its users an opportunity to trade on BTC. Rogan went further to ask Dorsey several questions ranging on various issues and topics. He even inquired if there were plans to add more cryptocurrencies to the application. On this, Dorsey gave a no as the answer. In December 2018, Square was named as Yahoo’s Finance company of the year. That was a great achievement for Dorsey and the entire team. In November 2018, Square made its report. In the report, it indicated that it had generated a total of $43 million in terms of Bitcoin revenue for the third quarter of 2018. In the interview, Rogan inquired from Dorsey if there is any pushback he sees to BTC. According to Dorsey, the best way of answering this is to look at how some leading banks have been considering Bitcoin. He noted that these banks all love and treasure the blockchain technology used in BTC and other cryptos. This is because of the efficiencies it can offer to their businesses and even other startups. But again, he stated that the technology might be threatening to some services behind the banks. According to Twitter’s CEO, it could also be threatening to some governments. Dorsey also foresaw that the interwebs are moving to a system in which all created data will remain online forever. He says that this is one of the things that blockchain assists in enabling. With time, he says that there would be no control over who sees what’s on the internet. Once such models become entirely decentralized, all these barriers won’t be important to anyone. Dorsey has also had a tough time fighting battles for some of the comments he’s made online. The interview’s video, for instance, had 38,000 dislikes and 5,700 likes. Some negative comments had even been deleted from the YouTube channel. There were even comments for Twitter ban that became the news some time last year. the Twitter’s Chief Executive Officer and co-founder.